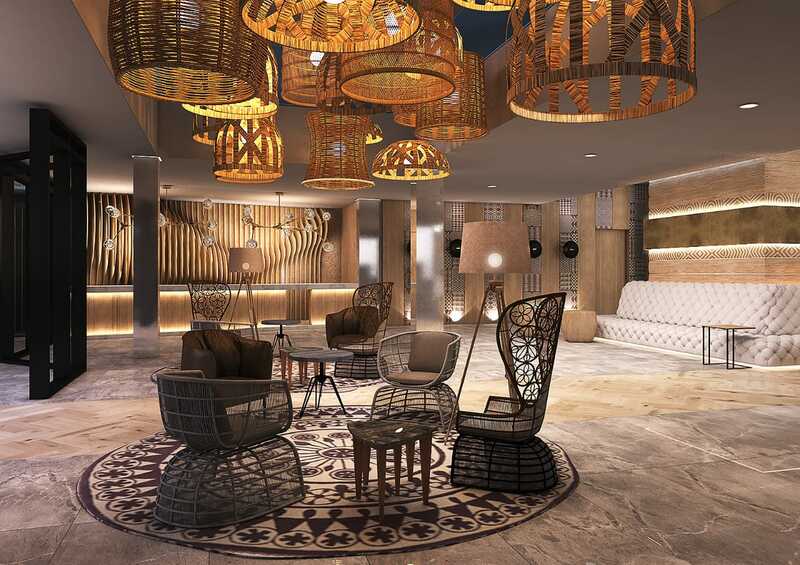 Kigali has a new addition to its skyline of world class luxury hotels- the New MARASA UMUBANO HOTEL, which is scheduled to officially open its gates end of this year. The Multimillion dollar hotel has been curved out of its old face of Umubano Hotel and turned into a super world class facility, walking away from its shy old self. Umubano hotel made history in April 2017 when it was acquired by MARASA Holding Ltd, a branch of world association MADHAVANI Group. The hotel was later renamed Marasa UMUBANO Hotel. Madhvani Group is an American multinational and one of the biggest associations of hotels with more than 25 hotels around the world. After entering the Rwandan market, the group decided to renovate Marasa Umubano Hotel to match the standards of the association. It also is upping up to meet its promises of offering classic service in Rwanda. It set a period of two years for the renovations and to give the facility a new face. According to Uwizeye Joel, the hotel Marketing Manager, major renovations have been done including; the gates, kitchen, meeting rooms, bed rooms, restaurant, gym, sauna and others. The old structure was built in 1979 but its floor, rooms, plumbing, electrical installations and other mechanical materials needed to replace to match with modern standards worth those of other Madhvani group. Although the structure has a strong foundation; the walls, tiles, structure of rooms and the lounge are all old fashioned. From the outside, the hotel has a new flattering look and has changed completely although the renovation process is not yet over. Marasa Holdings Ltd had planned $2.2millions for renovations but its management said the cost will go up to $14.4million. Completion time has been extended by six months. Currently renovation works are at the level of 70%. Despite ongoing renovation works at the hotel, provisions of services are still continuing as usual. Uwizeye says clients have been understanding and flexible. Marasa Umubano Hotel currently has 120 employees but when renovations are completed, it will employ about 250. The group also plans to build apartments for hosting its clients. American fashionist Kim Kardashian and other notable superstars have been invited for the official launch of the new Marasa Umubano Hotel at the beginning of 2020.